Susan Cooper may be out of her element. But not out of her league. Susan Cooper (Melissa McCarthy) is an unassuming, deskbound CIA analyst, and the unsung hero behind the Agency’s most dangerous missions. But when her partner (Jude Law) falls off the grid and another top agent (Jason Statham) is compromised, she volunteers to go deep undercover to infiltrate the world of a deadly arms dealer, and prevent a global disaster. Blessed with freakish memory, Cooper labors in a dreary sub-basement office, serving as the eyes and ears (and pining for the heart) of super agent Bradley Fine – a charming but self-absorbed fop who manages to complete his missions while keeping every hair in place. In latching onto her first spy mission, McCarthy’s Susan Cooper must first let go of insecurity and self-doubt while mustering the nerve to abandon her desk at Langley (CIA Headquarters) to tangle with an assortment of well-quaffed European baddies. 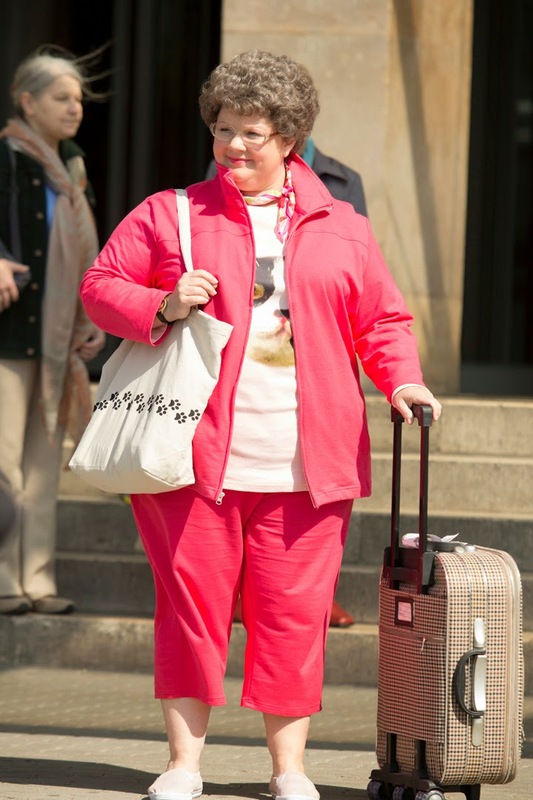 Teaming with Melissa McCarthy for the third time, following their smash hits “Bridesmaids” and “The Heat,” writer-director Paul Feig this time adds a planeload of action to their trademark comedy and sets the story in gorgeous European locales. The bustling, unfamiliar environments of such famed capitals as Rome, Paris and Budapest add to Susan’s disorienting transition into the cloak-and-dagger fieldwork of international espionage. 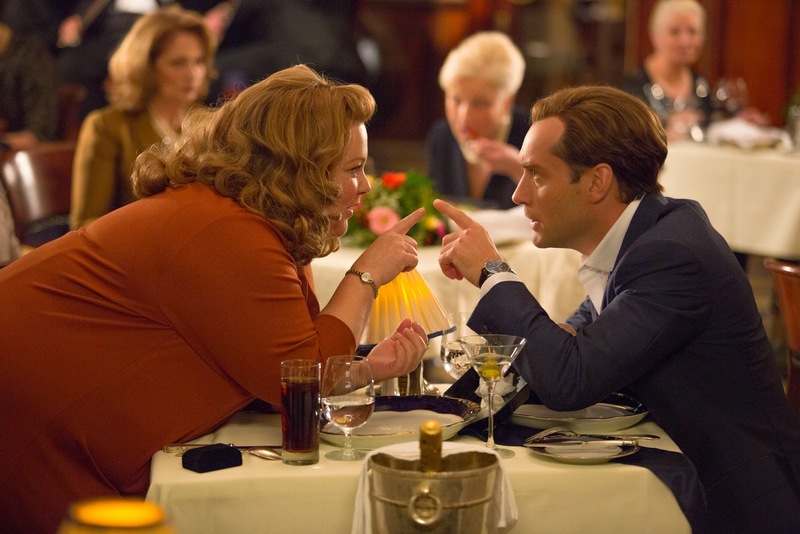 “Spy” shot primarily in Budapest, Hungary, which also doubles for Rome and Paris. The city’s striking and varied architecture allowed Sage to utilize interesting landmarks and unique neighborhood characteristics to distinguish between the three capitals. Buda, located on the west side of the Danube, is hilly, with winding cobblestone streets that provide an effective cheat for Rome. Meanwhile, abundant natural trees and vegetation effectively serve to soften the location backdrops for Paris, which filmmakers wanted keep lighter and wider in tonality. 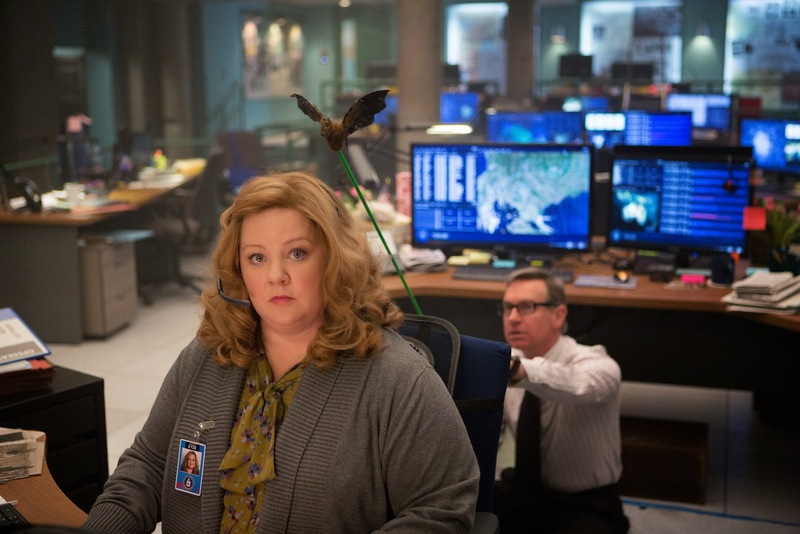 “Spy” opens May 21 from 20th Century Fox to be distributed by Warner Bros.